No, I’m not doing a Hanukkah parody this year. 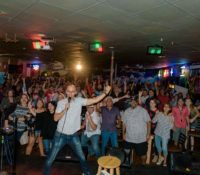 I’m doing a whole album’s worth. Four minutes is really only enough time to fit in one song. 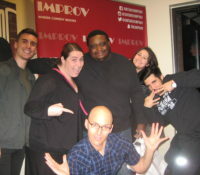 But in true Hanukkah spirit, I fit in eight. 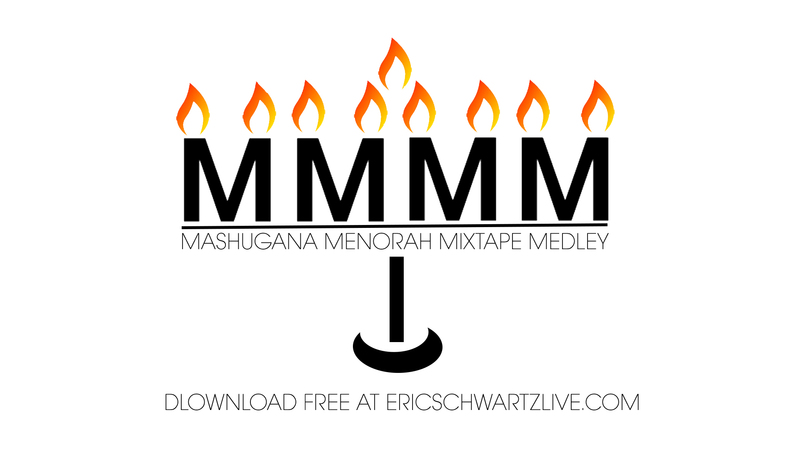 Download “Mashugana Menorah Mixtape Medley” for free here.